These waterproof, permanent solvent-based markers deliver brilliant sparkling color in fine, medium, or broad strokes. 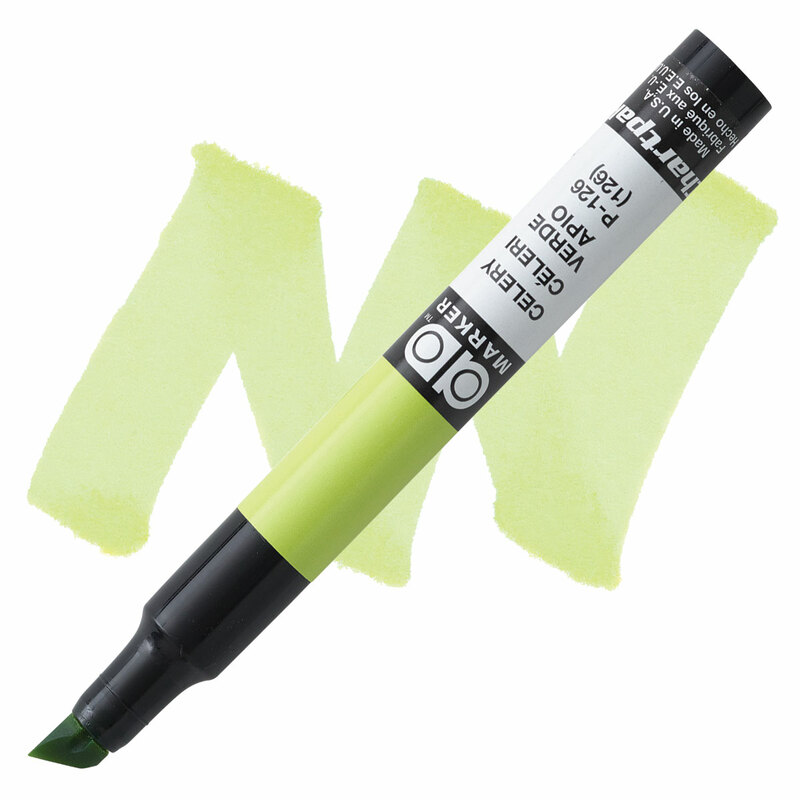 Each marker contains a single nib with three distinct line weights, giving you all the lines you need. ® Chartpak is a registered trademark.™ Ad is a trademark.